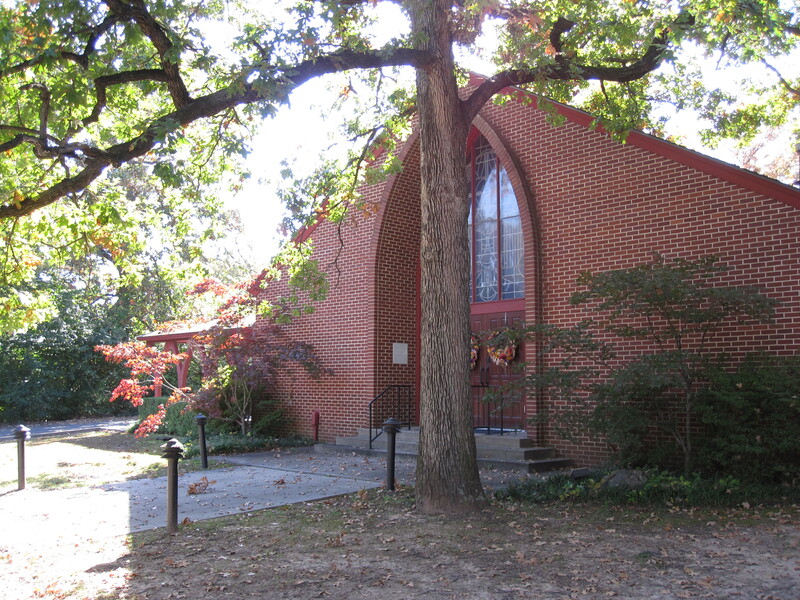 St. Bartholomew’s was founded in 1959 to serve Fort Smith as the city grew south and west. Our beginnings as a mission of the Episcopal Church have always defined our work. We reach out to newcomers and the unchurched, welcoming adults and families seeking the life of the church regardless of their background. We are brought together by worship and Scripture. From its beginnings, St. Bartholomew’s has had a vital commitment to children and families. We rejoice in a strong program for children and youth, supporting our young people as they gain maturity and confidence. Several generations of children have been raised in our parish, with many continuing as active adults. We seek to serve our community, contributing to vital programs such as The Sack Lunch Program and The Next Step Day Room. We strive to be a visible witness to Christ’s healing Love through hands on ministry and support of those in need. We cook and share good times; we study and learn; in all of it, forming a strong community of people who appreciate and care about each other. We welcome you no matter where you are on your journey and without judgement, only love. Come see what St. Bart’s can mean to you. Love is all we are asked to give and Love is what we offer.